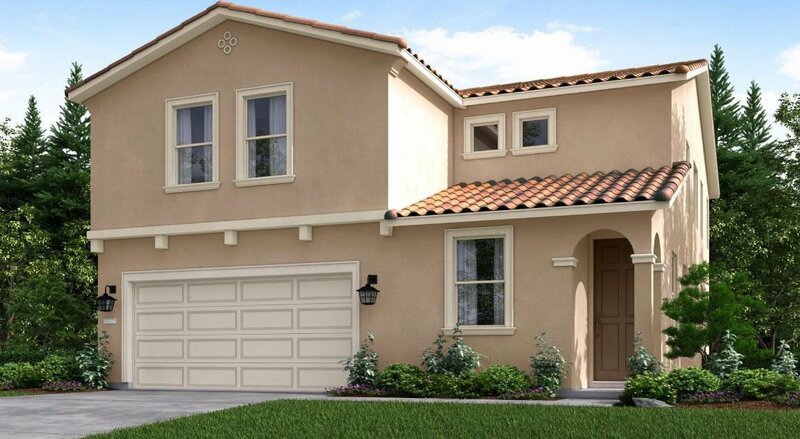 Perfect for families, Verona features 5 bedrooms, 3.5 bathrooms, and 2,586 square feet of space, ideal for entertaining. The kitchen features a large island, opening into a spacious great room for all your family get togethers. 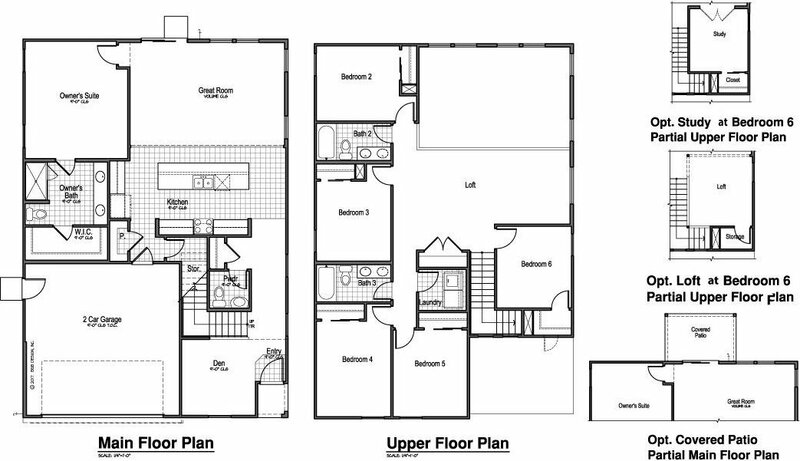 Upstairs, you'll enjoy additional gathering space with a large entertainment loft. Don't miss this beautiful home, the crown jewel of Willow Glen in Fresno. Listing courtesy of D.R. Horton CA3, Inc.. Selling Office: .